Tim Dowling: A Hat and a Scarf! 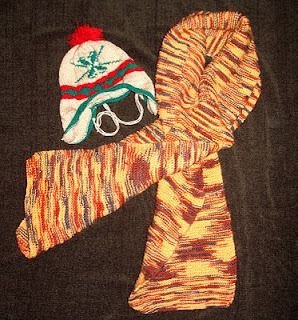 A Hat and a Scarf! Been a knit-aholic lately...should really get back to drawing! tee hee, I love that scarf! Good to see you got back to drawing though. Absolutely charming concepts above. thanks sandra! When will we see you again? ?